“Last show of 2017. Thanks to each and every one of you that helped make this year amazing. I love you so much and am forever grateful. I hope to see you in 2018.” This was the message Nick had for fans last night before taking the stage in Cancun with the Backstreet Boys for the last time in 2017. Nick kicked off the year in Las Vegas with the Backstreet Boys as a special guest of The Chainsmokers, who were also performing. This is where he would remain with the group for the majority of the year, selling out show after show as the Boys’ Vegas residency became the fast-selling residency and the first show in Axis Theater history to open up tickets in the balcony due to high demand. It’s no surprise that the show dates have now been extended into 2018. Find all the dates at backstreetboys.com! If that wasn’t cool enough, the rest of 2017 was sprinkled with stadium shows and a #1 country single with Florida Georgia Line, a Summer spent as architect on ABC’s Boy Band, a handful of Christmas radio shows and numerous TV appearances. There was also quite a bit of prep for 2018. 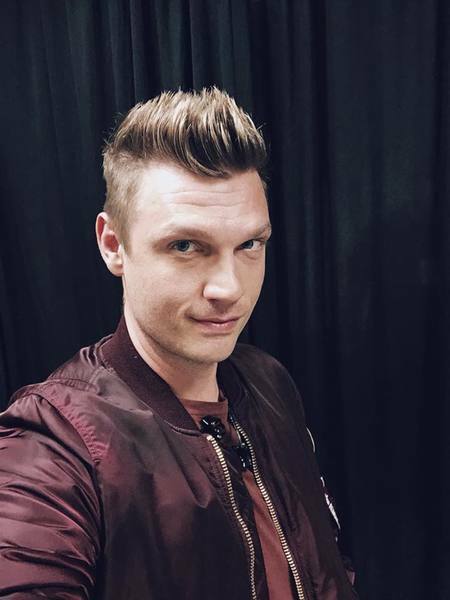 On top of selling out a cruise that isn’t setting sail until May, Nick has been in the studio with the Backstreet Boys, working an album that will be dropping in the coming year. There’s also been hints of new solo music. Are you ready for it? In his downtime, it’s easy to see by his social media, that when Nick isn’t with fans, his favorite place has been at home with Lauren and Odin. We can’t to see more sweet snaps in 2018! Happy new year, everyone! Here’s to new memories and more exciting adventures. What a year we had!! 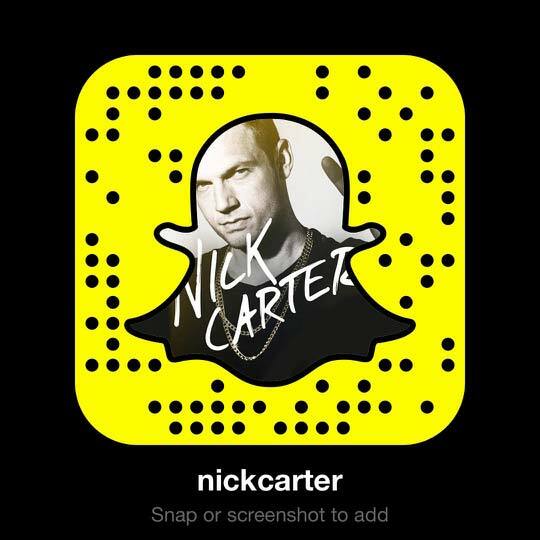 I can't wait for more, because of course being a Nick Carter fan is never being bored! Happy New Year, Nick! Europe is soooo excited about the posibility to see you and the Boys soon again! <3 Lots of love to Lauren and Odin, as well! Happy New Year Nick! From Bangladesh! Wish you all the best! Hello From Australia Nick!! Happy New Year to you and your beautiful family! !